Hide Away Haven is tucked away between 14 acres of secluded deciduous forest and the ever gorgeous Panther Pond . 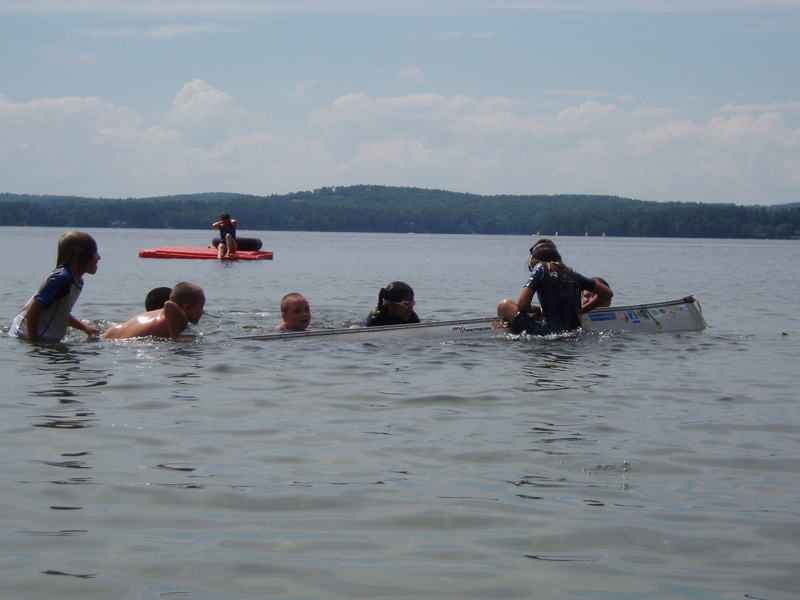 Located 1 mile off of route 85 in Maine's historic town of Raymond this family friendly resort is perfect remedy for the soul. 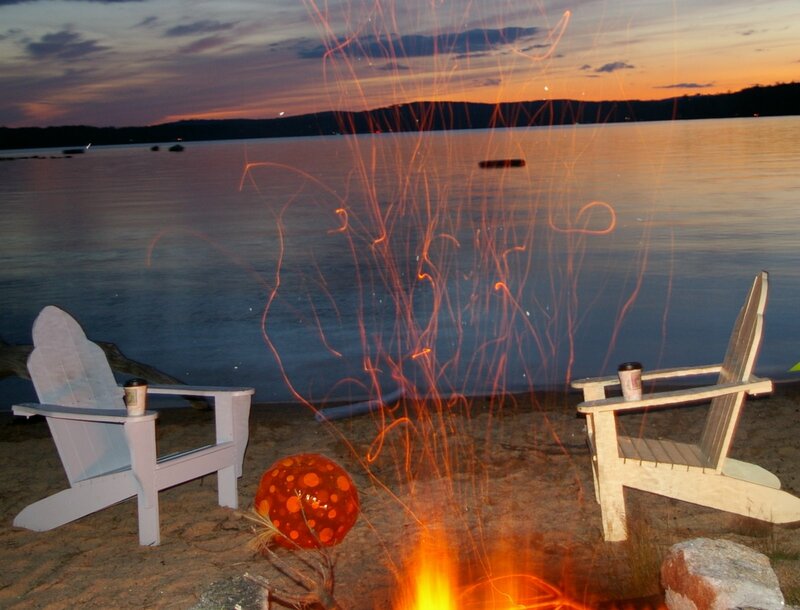 With 200 feet of water front property, the sunsets at this resort are absolutely breathtaking! Hide Away Haven has five quaint cabins situated on the property. Three of the cabins are ranch style and the other two cabins are combined into a two-story Swiss chalet duplex that shares a common porch great for large families and social gatherings. Each cabin is equipped with a full kitchen, full bathroom, living room, master bedroom, and bunk room. 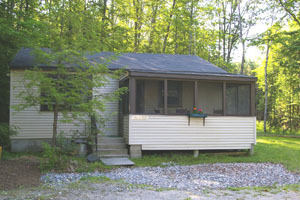 Each cabin also has a screened in porch great for dinning al dante! 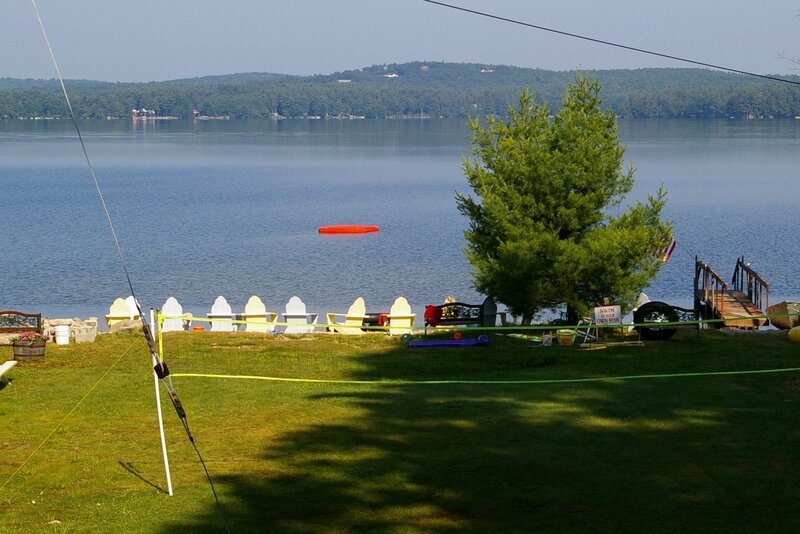 Hide Away Haven has a basketball court shuffle board court, horseshoes, volleyball pit, canoes, and of course the best swimming and fishing around! 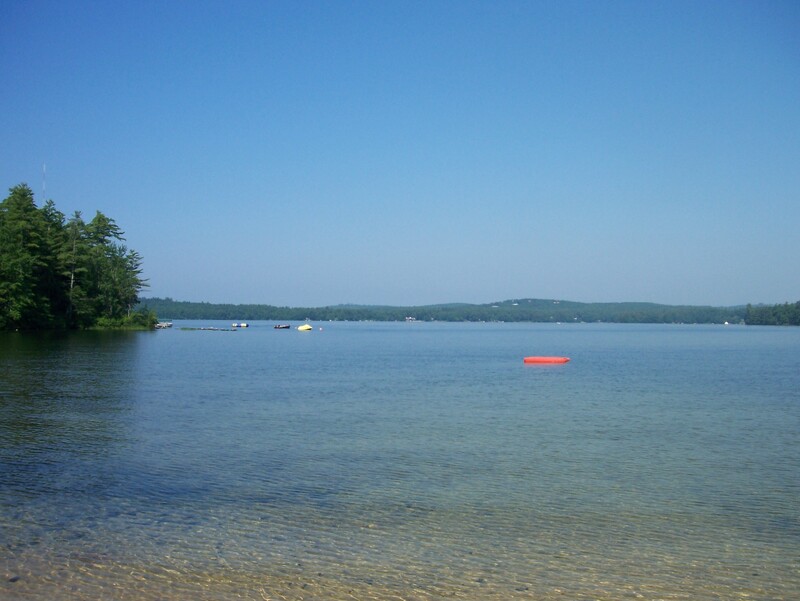 With a sandy beach and the crystal clear water of Panther Pond, Hide Away Haven truly delivers! Copyright © 2009 NashCabins.com. All rights reserved.